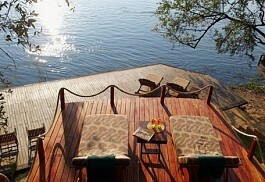 Zambia is an unspoilt wildlife region of Africa and home to one of the natural wonders, the Victoria Falls. 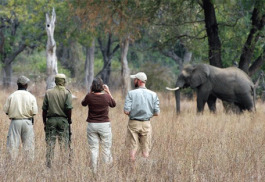 There are over 19 national parks, the biggest is the South Luangwa and Kafue where visitors can expect phenomenal game viewing, a plethora of bird life and walking safaris like no where else. 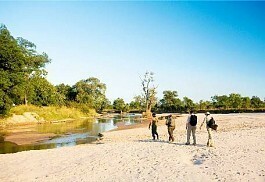 Here are some suggested tours and itineraries, Sun Safaris can tailor make any tour to Zambia. 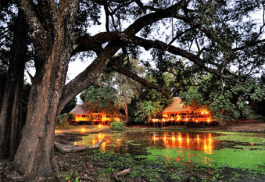 This 3 night retreat to the Islands of Siankaba luxury lodge allows guests to explore the mighty Victoria Falls yet also escape the crowds and enjoy being in an area of exceptional natural beauty with quiet, unspoiled surroundings. 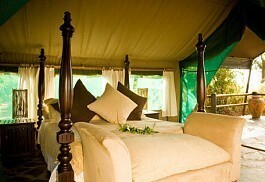 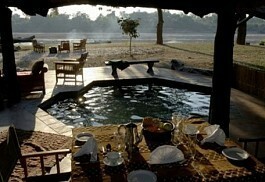 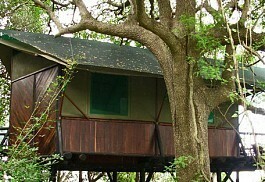 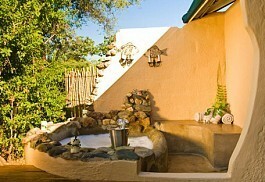 This luxury 7 night safari takes you to the premier wildlife viewing haven of South Luangwa, home of the walking safari.